Armalis Solorzano Tested this promo code and verified that it works as described. Just apply the promo code in the payment section, go to checkout, and get 20% off your orders. Jose Velasquez This promotional code is working properly. 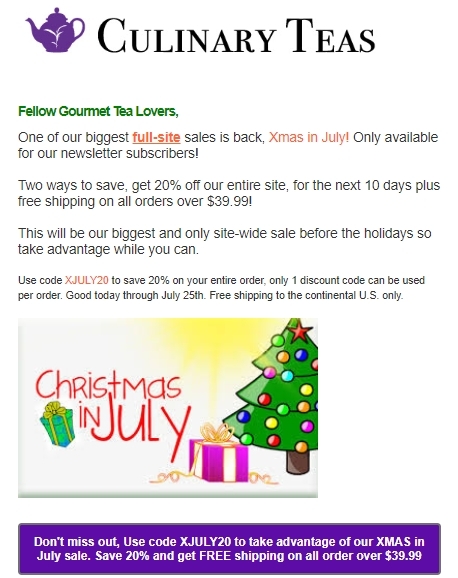 Add items to your shopping cart, go to the checkout section, and apply the coupon code XJULY20 to get 20% off plus free shipping on all orders over $39.99. Offer expires July 25, 2018.